Also worth noting: households making $100,000 - $1,000,000 in adjusted gross income are responsible for 53% of all Federal individual income tax receipts. 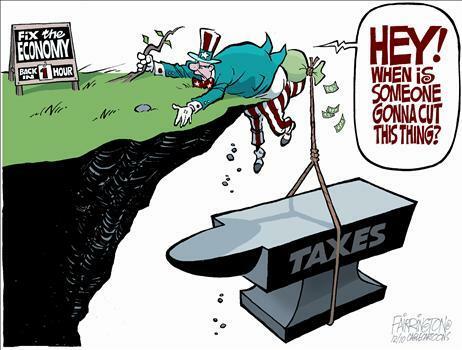 ...once taxing the +$10 million earners at higher rates fails (a rational expectation given the prior points), the burden for any incremental social spending will quickly move down the income ladder to the $100,000 - $1,000,000 brackets. That, the data clearly shows, is where income tax collection is most effective. This group is large (+25 million households) but does not have the same access to tax-minimization strategies as the +$10 million cohort. They, not the “super rich”, will end up with higher actual taxes.